The music scene has a history of revolutionary evolution. 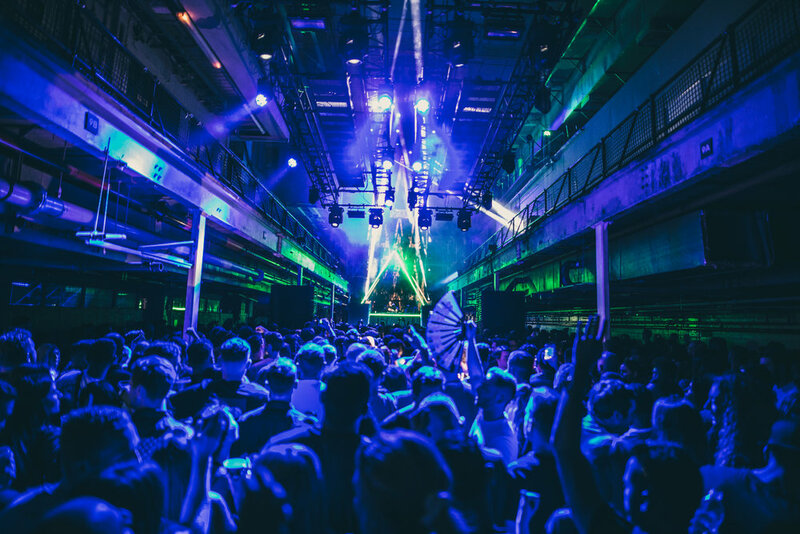 The current state of live music venues in London is once again forcing change, and the Printworks is at the forefront of this change. It is nothing short of impressive. A 5,000 capacity venue, a stone’s throw from the Capital’s centre, playing host to the worlds biggest Electronic Music, Techno and Urban DJs & Acts. The venue is 3 minutes walk from Canada Water Station. 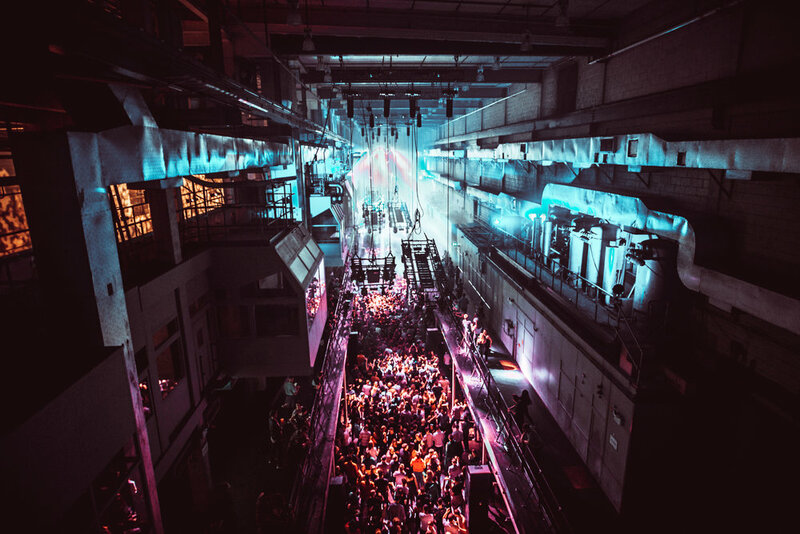 We attended Printworks for the Amnesia Presents Pyramid event on 23rd March. Headlining was Kolsch, who has had an absolutely fantastic year, and is no less than a tech-house legend. Although event times vary, this event ran from about midday to 11pm. Having spent the past 18 years partying post-11pm, I have to say that I LOVE day raves! You get to party all day and have a decent nights sleep (if you want to)… or just keep partying. What else would you be doing during the day… your weekly shop… pah! The venue used to be a soundproofed printers, so thing that instantly caught my attention is that, approaching the venue you cannot hear any music. Even after going through the security checks, which were thorough but friendly, you still hear nothing. It is only when you start walking up the stairs to the main music hall that the awesomeness of the sound system starts to reverberate. And the sound system is awesome. I know this because I had no ringing in my ears at the end of the night. The main room is sited in the old Press Hall, so it is a long narrowish room, but the sound system’s quality held across the entire length of the space. The light show is pretty special too, with lighting rigs that tilt above the crowd’s head. It is not oppressive or stifling. Even though the venue was full, the layout meant that there was still plenty of space and you never felt too crowded. The bar areas were well laid out with hardly any queues, and it was a decent pint too. Lots of seating and a great smoking area with food stalls. As you can probably tell, I loved this venue. To be honest I can’t really think of a negative to the venue. Surprising really as I am a serial moaner. Okay, if I was forced to pick something it would be that some of the ticket prices can be high… but no higher than a ticket for any other special event. With that in mind, it probably isn’t a venue that you would visit week in week out, but it absolutely is worth checking out their events listings and if something floats your boat, then book your tickets early and go!